Want to win a free magnet? To enter this month's giveaway, either log in below with Facebook or choose the email entry option. Then, you just have to answer the question, and submit by clicking on the "+1" green button! 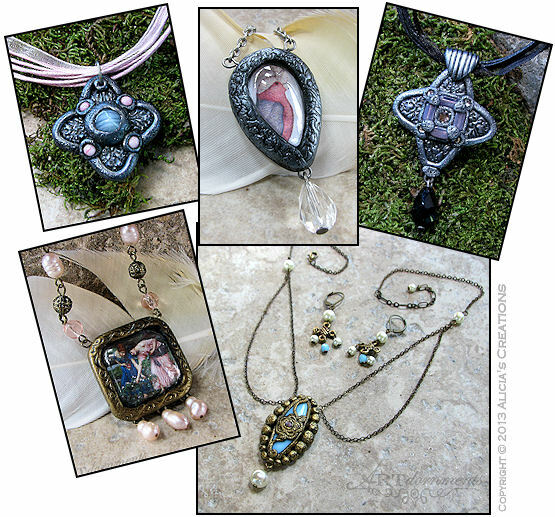 You can earn extra points for "Liking" the Joy Magnet Art Facebook page, or following Joy Magnet Art on Twitter, but these are not mandatory. The contest is open to residents of the USA & Canada, age 18 and older, and ends on May 31st. Good luck! 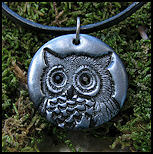 I recently came across a great little owl stamp that was perfect for making a pendant, how cute is he? 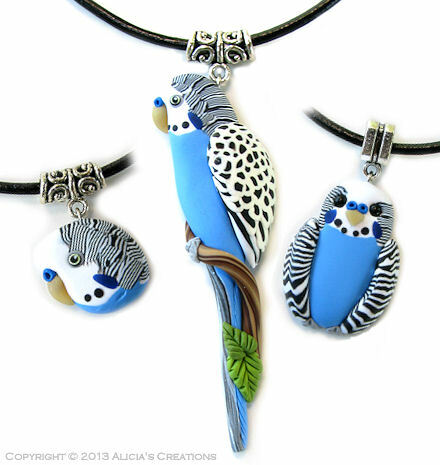 The owl pendant has an antique pewter finish, and his eyes are Swarovski crystals. All auctions this month are 5 days, and end on May 22. You asked for more, so here they are! 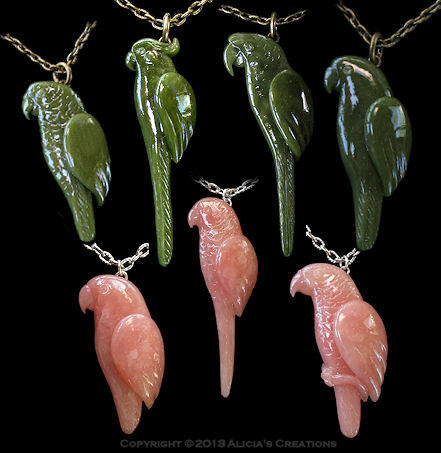 Two new "bird poop pendants" are on auction this week, one with a cord and one without.